Collection size: About 250 in this bookshelf. The same number scattered throughout the house on other shelves. The one book I'd run back into a burning building to rescue: Once Upon A Town by Bob Greene. 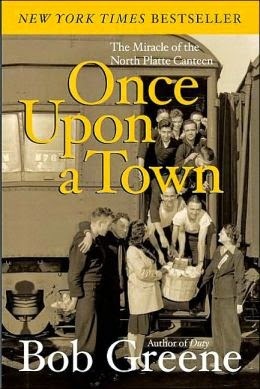 This nonfiction book tells the story of the women of North Platte, Nebraska during World War II and the thousands of troops they served at the Railroad Depot Canteen. The canteen was funded and staffed entirely by volunteers. They met every single troop train, every single day of every single year of the war, from five in the morning until after midnight every night feeding them what might be their last homemade meal as they made their way to the war in Europe. The men who remember stopping there tell how in the coldest battlefields, on the darkest of nights, they shared treasured memories of that meal in that town when they were scared and leaving home, maybe never to return. 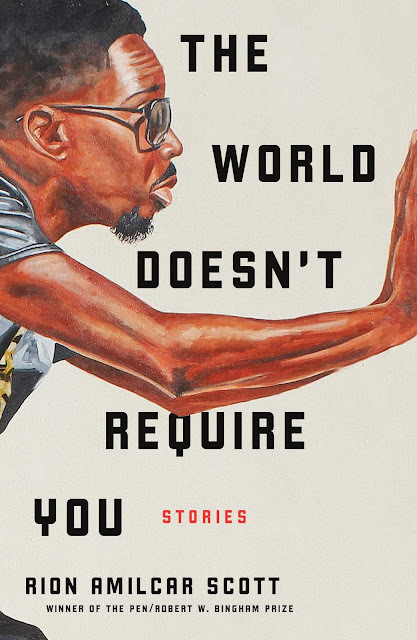 The book makes my heart sing with pride to be an American, especially a Midwesterner. Favorite book from childhood: All The Bobbsey Twins books by Laura Lee Hope. 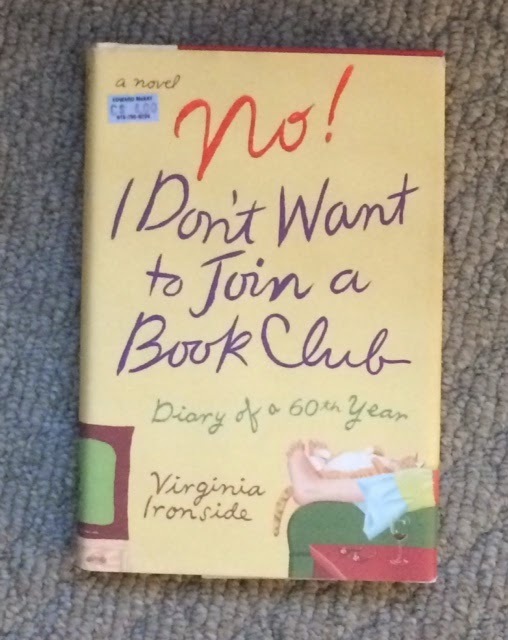 Guilty pleasure book: No, I Don't Want to Join a Book Club by Virginia Ironside. Not a bestseller, not by a famous author, just a quirky book I found in a used bookshop that I reach for when I want to laugh. It is the fictional diary of a British art school teacher as she turns sixty and retires. She celebrates this milestone by taking a stand on all the personal things people tell her she "should" do that she doesn't want to do, among them joining a book club, learning a foreign language, and doing volunteer work. She also shares the joys and fears of becoming a grandmother and renewing old friendships and making new ones. It is a laugh and cry kind of book that never fails to engross me. I replied to a post of David Abrams about bookshelf arrangement by announcing that my bookshelf had no arrangement, by arrangement. A nice inviting jumble gives my book collection any order it might have. He responded by suggesting I tell all in a My Library blog post. Here goes. 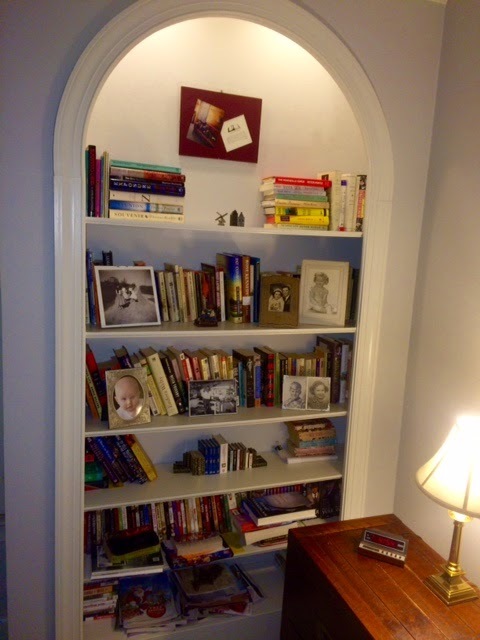 My custom- built, arched, and lighted bookshelf showcases my books, DVDs, and treasured old photos. Above the top shelf the lights shine on a framed greeting card featuring a picture of a woman whose face is hidden by the book she is reading. A quote by Evelyn Waugh declares that any young woman who reads a novel before luncheon is committing one of the grossest sins. Little pockets of order do exist within the greater disarray. On the top shelf, all of Peter Mayle’s books wait to satisfy my hunger for stories of French travel, food, and wine. Stacked willy-nilly on the left side and piled up in a second stack two shelves down are titles written and inscribed by writer friends. David Abrams’ Fobbit is there hiding behind the arch. But most of the other titles reside happily as next-door neighbors to unlikely companions. Leslie Caron’s autobiography Thank Heaven snuggles up to Bill Bryson’s A Walk in the Woods. I like to imagine what the ballerina from Paris and the goofy guy from Iowa might talk about. Maybe Leslie, like Bill, enjoys a cold beer, and Bill has always secretly longed to speak French. 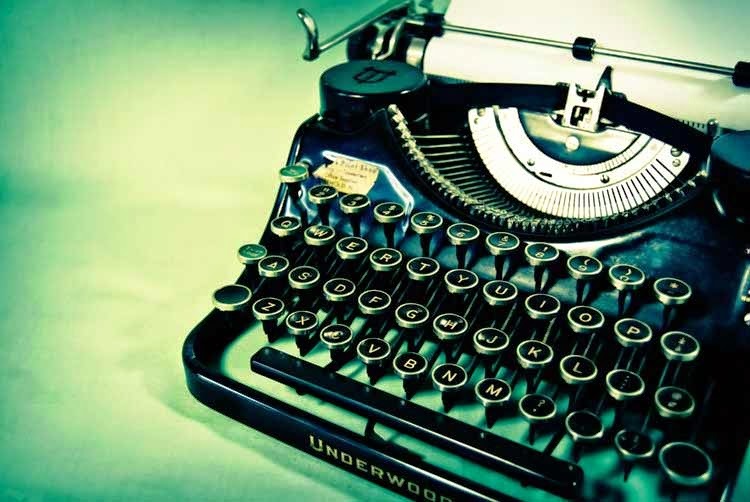 The Great Gatsby sits shoulder-to-shoulder with A Child’s Garden of Verses. One wonders if Jay Gatsby might have read "The Swing" to Daisy during an afternoon in Nick Carraway’s flower-bedecked bungalow. Child-like Daisy would have been charmed. On the third shelf down you can see a collection of miniature books. Imagine how delighted I was when I found miniature bookends to keep them tidy. Among the miniatures are six Little Golden Books. Remember The Tawny, Scrawny Lion? I am especially proud of two others, a tiny collection of Elvis pictures and trivia and a midget book of graph paper. Why graph paper? I can’t explain it. The To-Be-Read stacks are the most jumbled of all. Diane Chamberlain’s The Silent Sister, Lydia Netzer’s How to Tell Toledo From the Night Sky—which, by the way, wins the award for best title ever—and Anne Barnhill’s Queen Elizabeth’s Daughter all ensure that I will be sinning (think Evelyn Waugh) in the best of company. There are infinite possibilities that this cheerful juxtaposition of titles can produce, such is the beauty of the no-arrangement arrangement. The best thing about it is that if books have no set order then they are never out-of-order and never have to be straightened up.